Video | The Crystal Chronicles! I know we’re slacking a bit here, but here’s Alkrea’s vlog of episode 5! 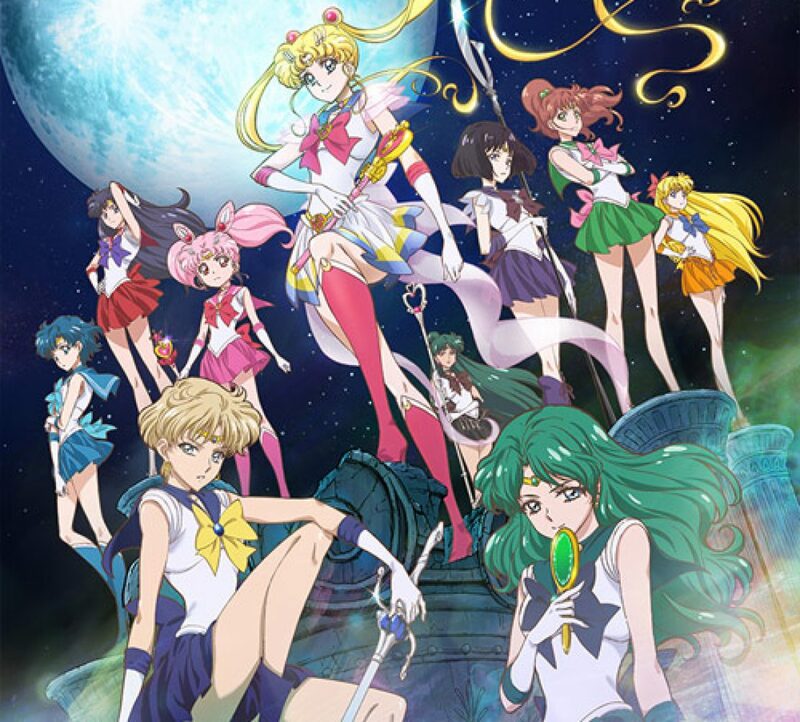 Alkrea’s back with her Episode 4 video review of Sailor Moon Crystal!